This tool is design to Merge Online Video Segments together without downloading the same video again. Most of the Online Videos are in FLV & this is specially design for FLV container. 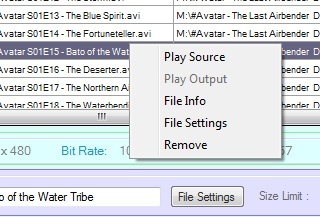 Merge FLV segment files together with filtering data. Force Merge include (Files may Playable in MPC ). 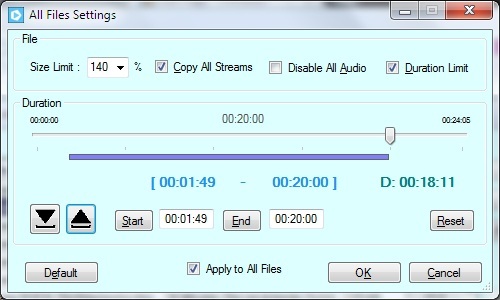 Specially Design for JW Flash Player Downloaded Videos. 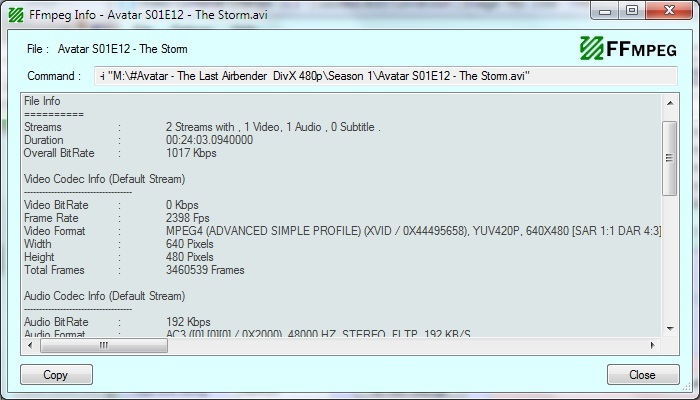 above mentioned features are tested with Half Downloaded FLV Segments and may not work with other types. This tool want modify any data in header file, only combining the next segment to it’s matching position for the previous file. *Required : .NET Framework3.5 Installed. This tool is a GUI fronted for FFmpeg.exe tool , and design only to Demux-Remux Stream for different Containers. This tool uses Standalone FFmpeg tool for the conversion , so it’s dependent on FFmpeg.exe tool . *Note: above mentioned features are dependent on “FFmpeg.exe” and will be differ from FFmpeg Versions. *Required : .NET Framework 2 or 4 Installed. I Recommend to Use the Latest FFmpeg , but this will work with previous versions also. Special Thanks : FFmpeg is the core of this tool , so, the whole task is depended on FFmpeg . *Required : .NET Framework 2 Installed. XOX – Tic Tac Toe – GUI Application !!! “Move to SD” Option was Removed to Support Android 2.1. Thanks for Trying this application !!!! If you like this, hit a LIKE or COMMENT ! !